8mm Thick Quality. Heavy Duty Bathroom Suites. HEAVY DUTY. EXPORT QUALITY. 8MM THICK ACRYLIC BATHS. Baths That Will Last. Prices Are For The Complete Suite. Aquarius 8mm Baths Are British Made... In Yorkshire No Less. Having The Best Doesn't Mean Having The Most Expensive. Want The Best? Ask Us About Our 8mm (Eight milimetre) Baths. Ask Your Local Retailer If They Sell 8mm Thick Baths. Then Ask Them Why Not? We Pride Ourselves On These Baths. 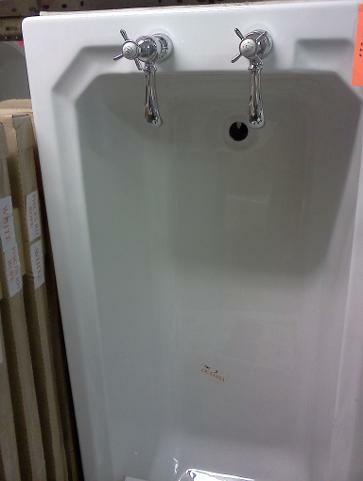 1685 by 690mm (8mm Thick) Acrylic Consort Bath with Legs and Feet. 1685mm Acrylic Bath Side Panel. Dual Flush close coupled Ceramic Toilet Pan. Dual Flush Ceramic Toilet Cistern with Lid. Cistern Fittings and 2 Push Button Flusher. 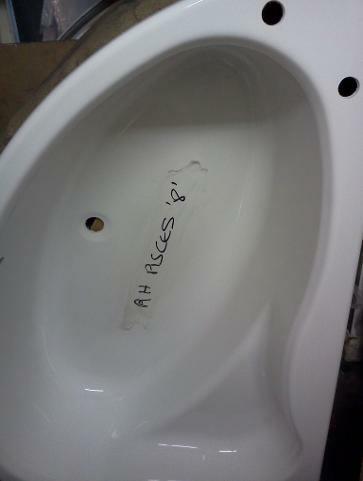 Quality Plastic Toilet Seat and Hinges. 2 Tap Hole Large Ceramic Basin. 1685 by 750mm (8mm Thick) Octavia Acrylic Bath with Legs and Feet. Legend Fluted close coupled Ceramic Toilet Pan. Legend Fluted Ceramic Toilet Cistern with Lid. Cistern Fittings and Lever Handle Flusher. 2 Tap Hole Legend Ceramic Basin. 1500 by 1000mm (8mm Thick) Offset Acrylic Bath with Legs and Feet. 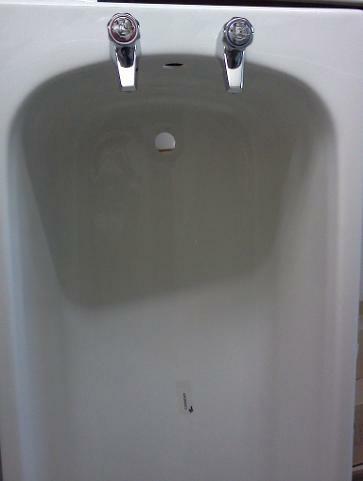 Excludes Acrylic Offset Corner Bath Side Panel. 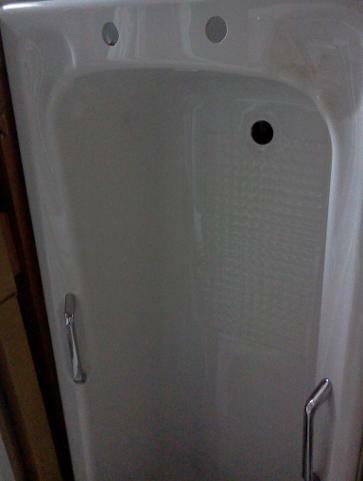 We Also Stock Some Aquacast Baths. These Baths Are Reinforced With A Thick Coating Of Glue Intensive Fiberglass. Aquacast Baths Typically Weigh Twice As Much As A Normal Bath, Due To This Extra Strengthening. Aquacast Baths Are Limited In Stock.